Reduce Appearance of Wrinkles, Puffiness or Dark Circles Under Eyes in Minutes! Relaxes under eye tissue to smooth wrinkles and bags—but, unlike Botox, also hydrates and helps lighten dark circles with immediate results. Now we've enhanced our medical grade Collagen-Fibre Eye Pads by infusing them with Myoxinol. German scientists recently discovered Myoxinol, an extract from the hibiscus flower, is able to relax facial wrinkles providing an Botox-like effect. Clinical tests showed a 26% wrinkle reduction after three weeks of treatment. 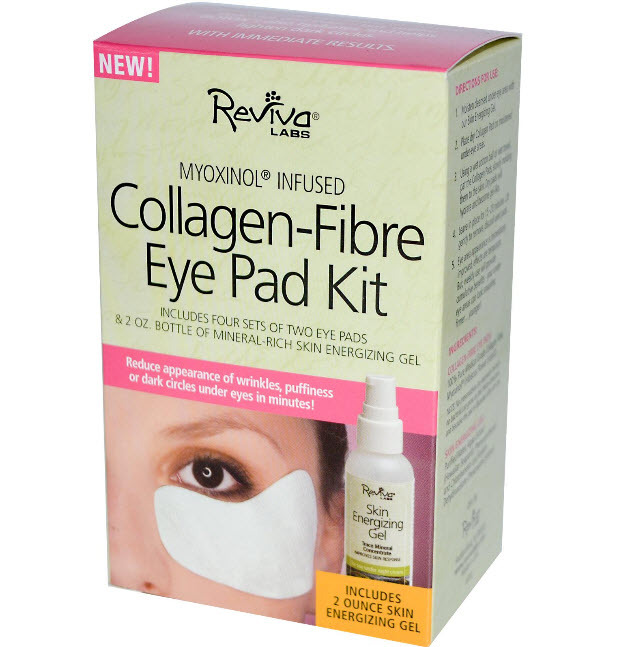 Adding Myoxinol to our already renown Collagen-Fibre Eye Pads increases cumulative effects. The Collagen instantly plumps and smoothes skin while Myoxinol subdues an underlying cause of wrinkles by relaxing facial muscles for a smoother, younger appearance. This duo's instant eye rejuvenation effect is temporary but added usage brings cumulative benefits. Also included in the box is our Skin Energizing Gel. This trace mineral hydrating gel helps balance and prep skin. Replenishes vital trace minerals, and acts as a "catalyst" that boosts the effects of products layed over the gel. Apply Skin Energizing Gel before Collagen Fibre Pads or before night creams and see improved results! Energize skin absorption and performance with our Energizing Gel. Moisten cleansed under-eye area with our Skin Energizing Gel. Place dry Collagen Pad on moistened under-eye areas. Using a wet cotton ball or wet towel, pat the Collagen Pads, slowly molding them to the skin. Dry pads will hydrate and become gel-like. Leave in place for 15-20 minutes. Lift gently to remove, discard used pads. Eye area appearance is immediately improved, effects are temporary. But, weekly use will provide cumulative benefits - your under-eye areas can look smoother, firmer...younger! 100% pure medical grade collagen fibre, Myoxinol (hibiscus flower extract). 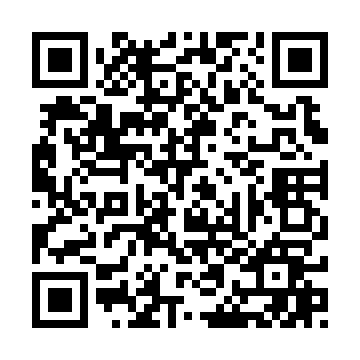 Purified water, algae extract (Hawaiian seaplant), phenoxyenthanol and chlorphenesin and sodium dehydroacetate (preservative system).